FLEXIBLE RATES: monthly, weekly, daily or per hour. Yury Livshetz's piano shop is like something from the Old World. Here is a craftsman who can make piano's from scratch. This store is not a showroom for stuff that just arrived from a factory. Neither is it the showroom of a dealer in used pianos. 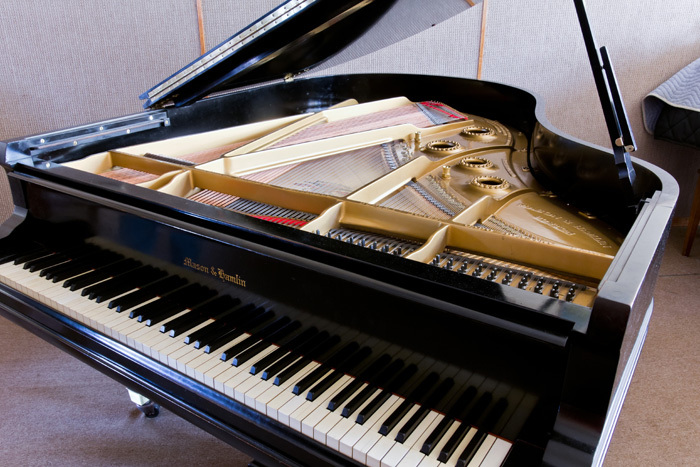 Every piano in his showroom is the work of his own hands. 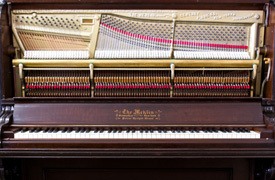 He finds very high quality old pianos whose guts have been abused and he repairs or even REBUILDS them. The work can be quite extensive. The rear of the showroom is a workshop, and there's a piano-sized trapdoor in the floor through which he hoists the pianos up and down into his larger workshop below ground. In the Soviet Union he was also a concert pianist. 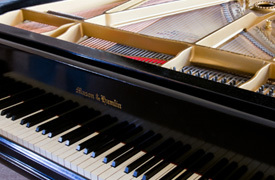 So in addition to always having about ten diverse, unique pianos on hand to try out, his shop is frequently a venue for free classical concerts by world-class musicians, including violin-piano duets, clarinet-piano duets, etc. He tunes our piano in our home, and the result is great. Sounds much better than when I hired younger folks with fancy modern meters. Also, he helped us acquire and repair our venerable 1939 Haddorf Vertichord. We never touched the case, which still looks like a badly abused hunk of junk; but the sound and the action are absolutely wonderful! Furthermore, he doesn't waste our money. 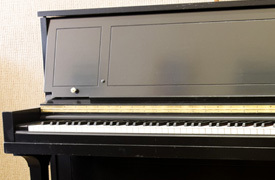 The very highest note on our piano is broken. When he came to fix a few other things, I thought he'd take care of that too as a matter of course. But as a concert pianist he knows that there are no more than a handful of pieces that employ that note, and they are all virtuoso works for professional performers. He told us he'd come back to fix it as soon as we told him we were practicing one of those pieces, and in the meantime to save our money. He is a gem and his shop is gem. 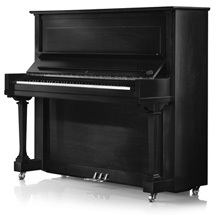 I bought my upright Yamaha at Yury's Piano. Very happy with it! He is a great piano technician and did a great job on it. Great work in all aspects! Highly recommended! 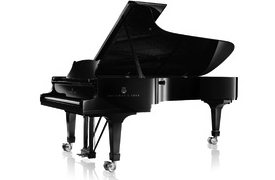 I have known Yury for 17 years when I purchased my Ivors and Pond baby grand from him (5'4"). I loved the instrument from the beginning and Yury has come out to my place nearly every year (40 miles out of Boston) to tune it and recently voice it as well. I am a pianist who doesn't know much about the mechanics of the instrument yet Yury just about a week ago was able to solve my distress about hearing a "buzz" and I am now happily playing away on this lovely instrument. I never had any doubt that Yury knows about pianos but I learnt along the way that he is a person with a great big heart, integrity and a special spirit. His work on my and any piano is a gift. I am warm heartedly recommending him! 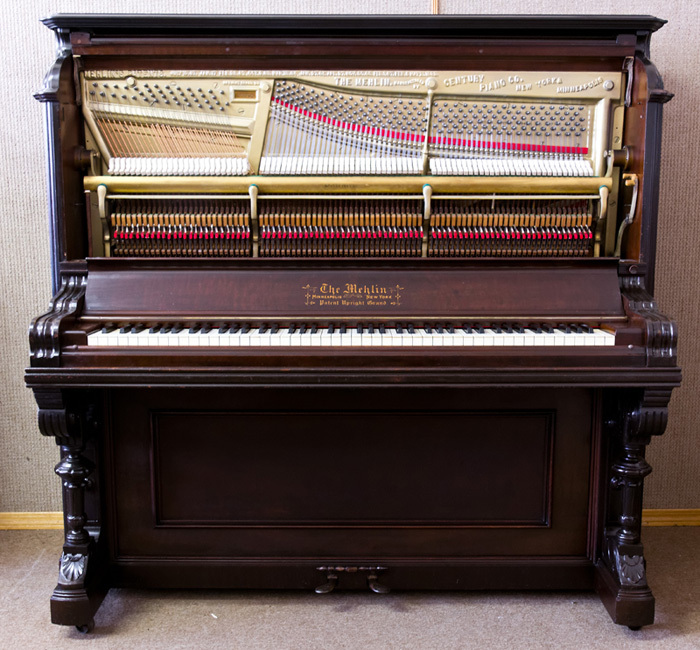 Yury recently completed a total restoration/rebuild of a ~90 year-old Charles Stieff parlor grand my grandfather purchased and is now being played four generations later. In my lifetime, the piano has never sounded nor looked better. 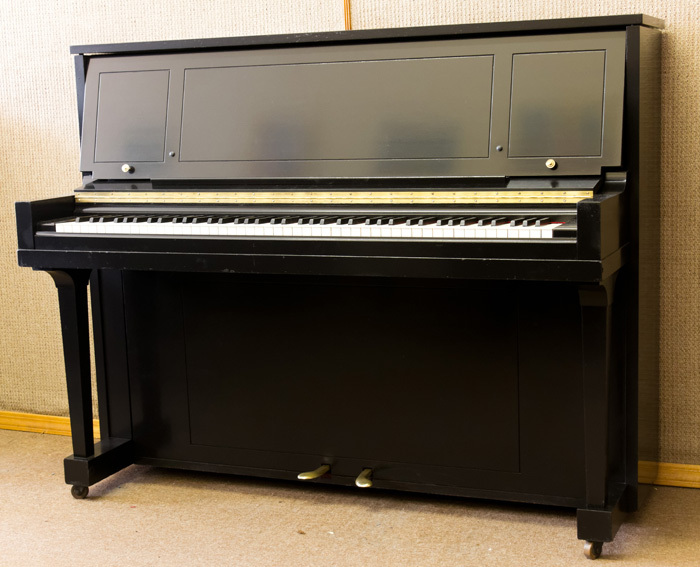 The rich tone of the original instrument now resonates wonderfully, and Yury uncovered a beautiful mahogany finish that time had worn into a dull black exterior. Yury is not only a master at the craft but is also professional, flexible, easy to work with, and reasonable in his pricing. His passion for the work is clear - during the restoration process, Yury would excitedly show me the work in progress and patiently explain the work underway and the reasons underlying his approach. He cared for the piano as it were a member of the family. Knowledge, craft, attention to detail, a friendly persona - these are all traits you will find in Yury and his work." © 2014 Yury's Piano. All Rights Reserved.